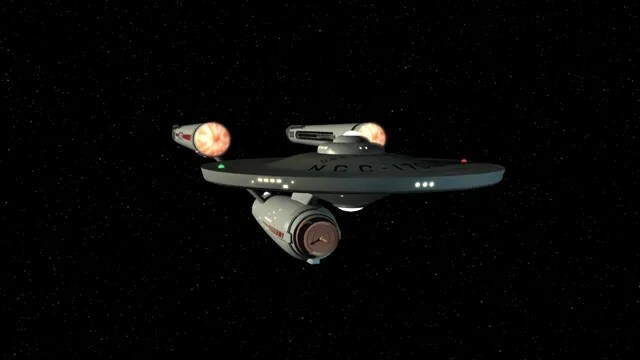 Well I went to Doug Drexler’s Blog today and got inspired once again to finish this CGI model I made from scratch in Lightwave and do some animation with it. I’m finishing off the markings and texture. Got about another day and then it’s time to decide what to animate and make it fun.